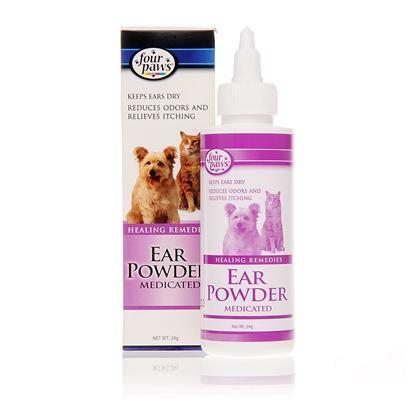 Four Paws Ear Powder can help keep your pet's ears dry and free of infection. It also makes it easier to remove hair from your pet's ear canal. Really is the better manner for remove the earhair.